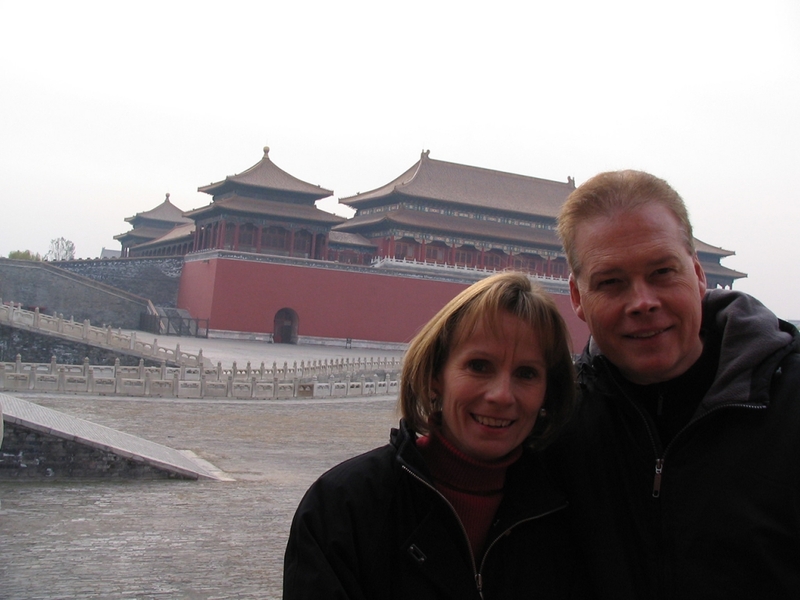 Gary and Connie Crowl have served in a variety of ministry positions since 1980. 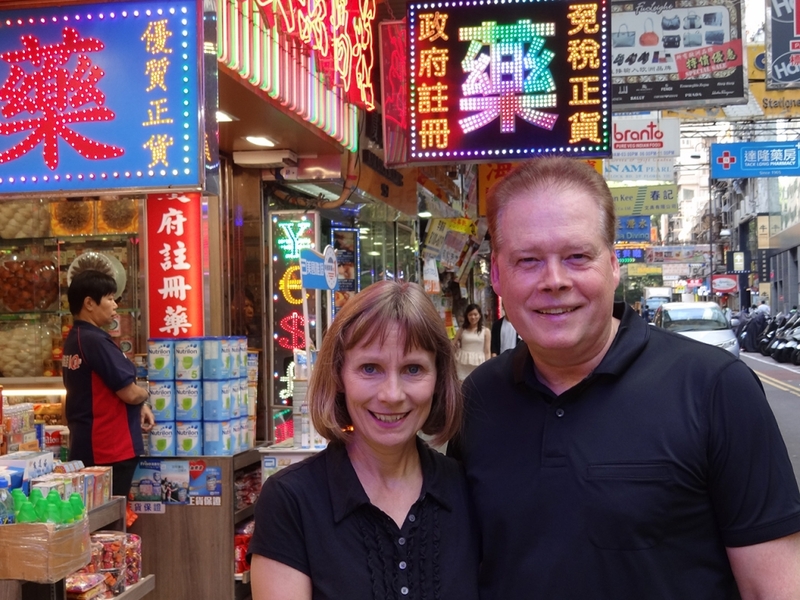 For fifteen of those years, Gary and Connie lived overseas, pioneering churches and Bible schools in Haiti, Thailand, Singapore, and most recently in Mainland China and Hong Kong. 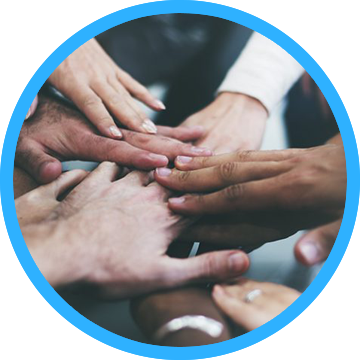 GCIM exists to help provide direction, training, vision, and resources for ministers, pastors and church leaders in unreached nations of the world. Their Asia-focused ministry office is currently based in Vancouver, Canada. 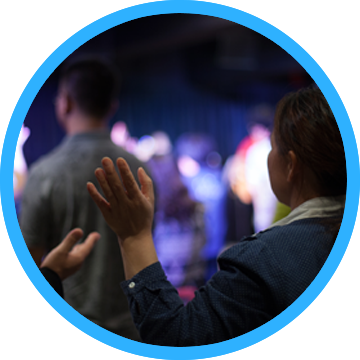 They continue to travel in and out of China, as well as to other regions in Asia, teaching and training pastors and church leaders. 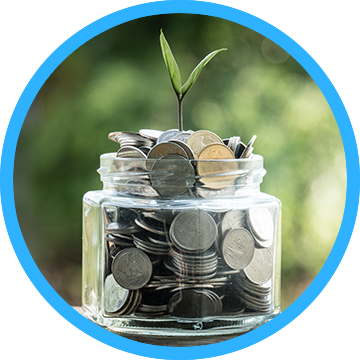 Their goal is to establish pastors and leaders who can assume leadership positions in helping to maintain a move of God in China, Asia and other regions of the world. 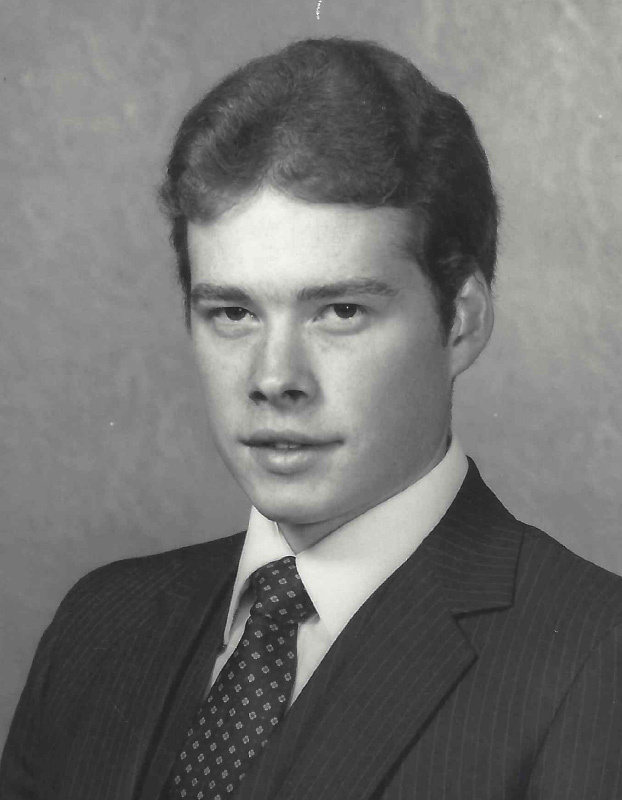 A 1979 graduate of RHEMA Bible Training College’s charter second-year class, Gary’s ministry officially began in 1980 when he was only 23 years old. 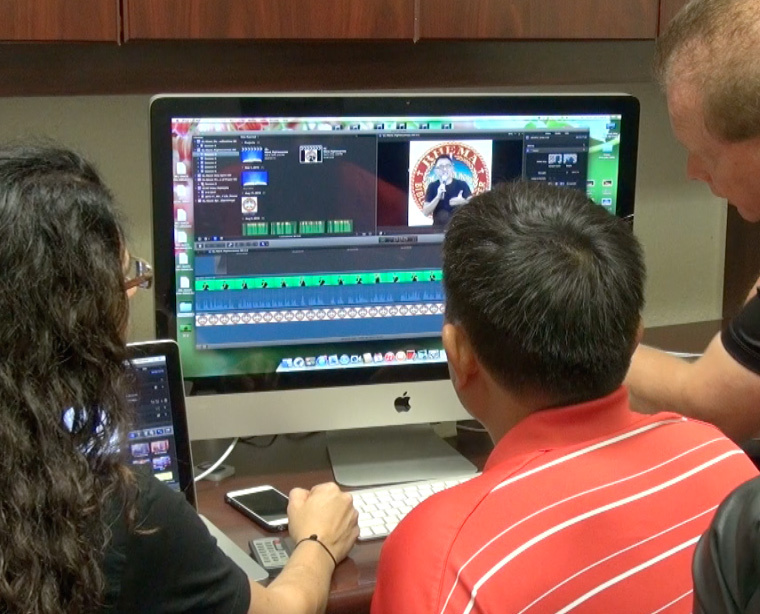 In December of that year, Gary felt directed to pioneer a church in Mt. Pleasant, Iowa. 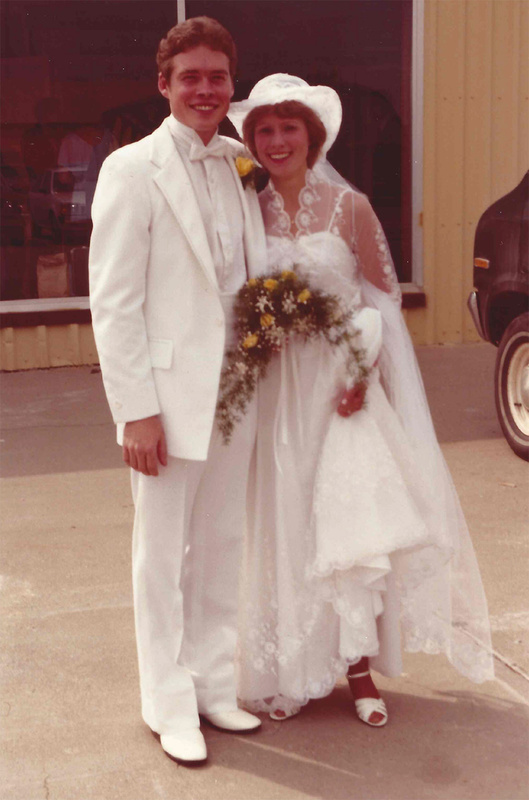 In 1982, Gary met and married his best friend, Connie Silver. Over the next six years the church grew and expanded, reaching over twenty-three communities in the surrounding area. They also pioneered a second church in the area during that time. 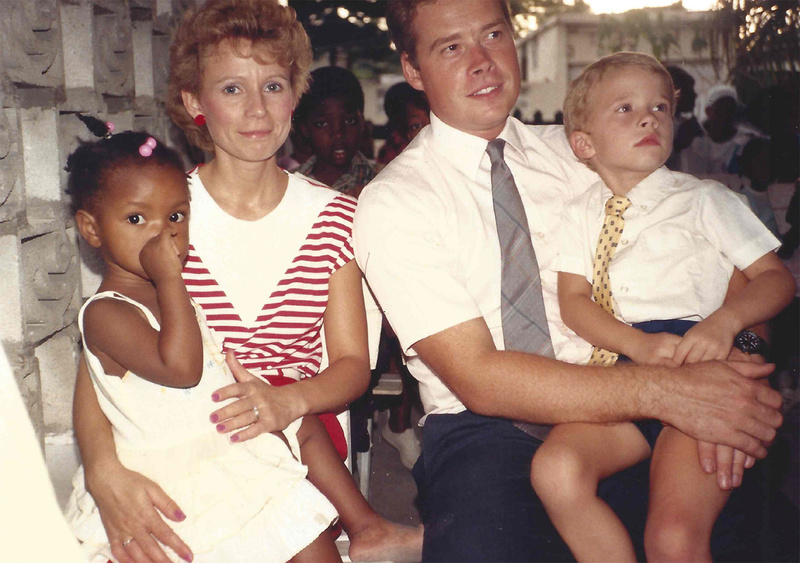 In 1989, after taking a mission’s trip, Gary and Connie were directed by the Lord to serve as mission’s directors for a ministry in Haiti. They faithfully served in many different capacities, including hosting mission’s teams, and establishing a Bible school and a local church. 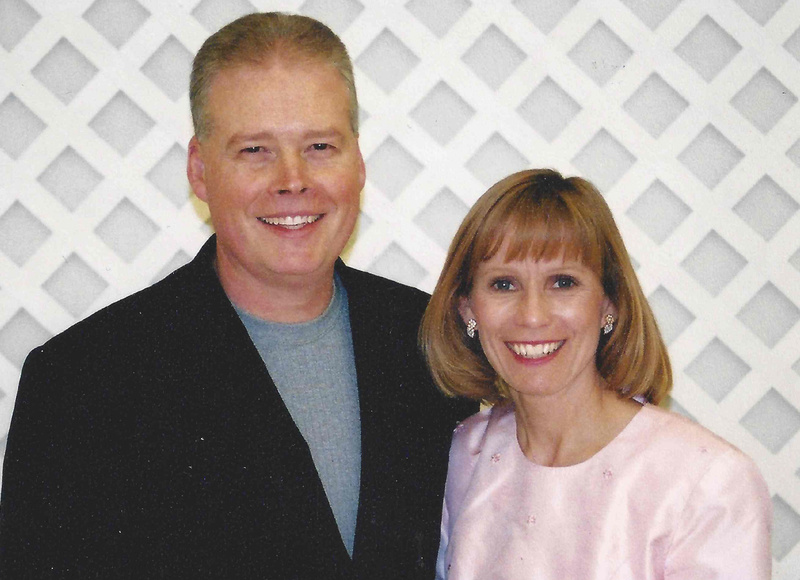 From 1990 to 1992, Gary and Connie began traveling and ministering as itinerant ministers throughout the United States. 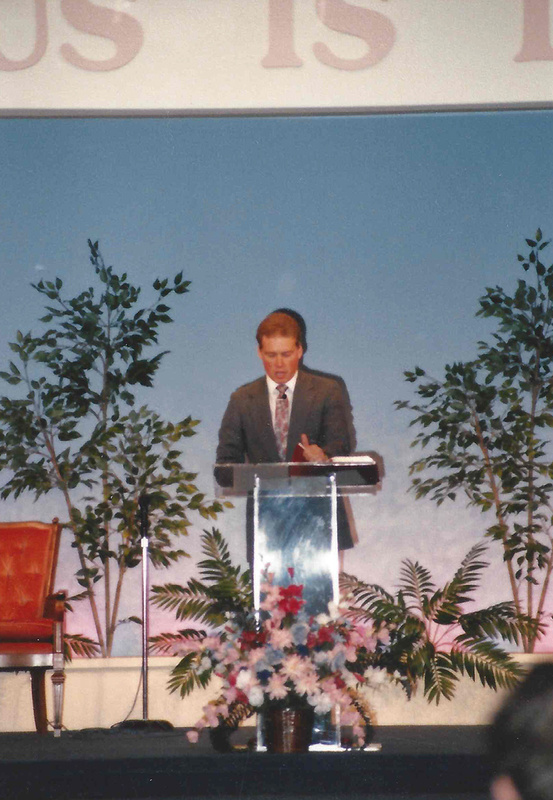 In August of 1992, Gary and Connie accepted the position as Assistant RMAI Director for RHEMA Bible Training College USA. 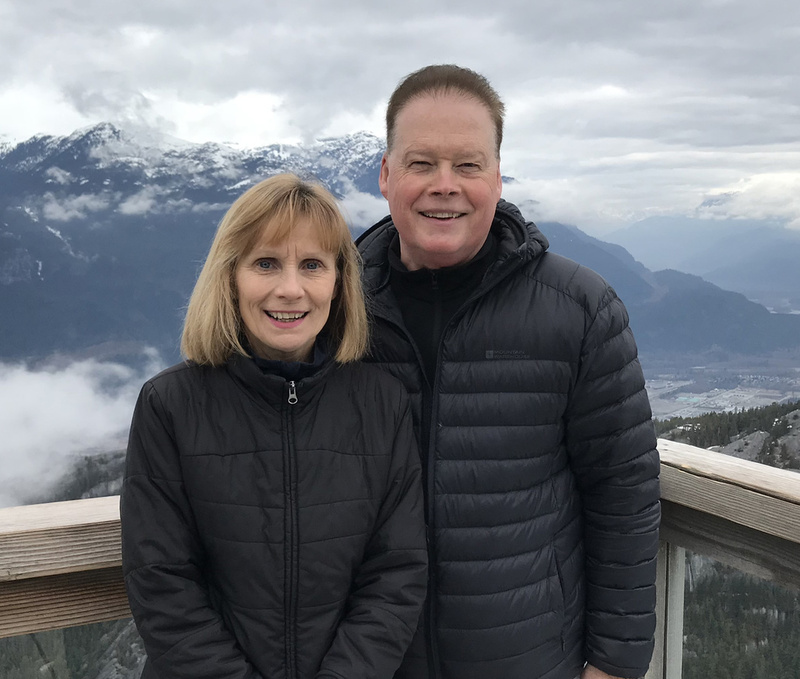 Over the next seven years, Gary and Connie served RHEMA as Missions Directors and the Dean of RHEMA Bible Training College USA. 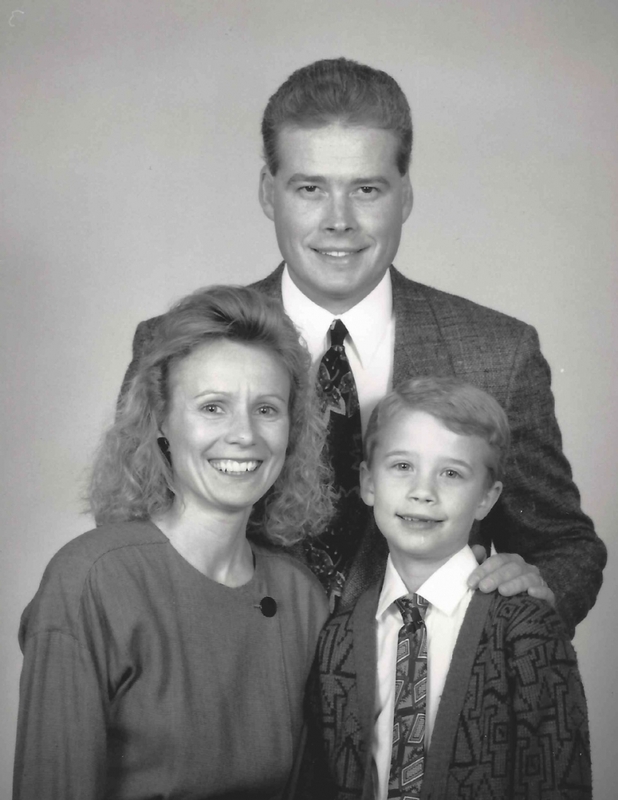 In 1999, Gary and Connie, again, felt the call of missions. They left their positions at RHEMA and traveled to Thailand. There they established RHEMA Bible Church Bangkok and RBTC Thailand. In 2001, they transitioned to Singapore where they established RBTC Singapore. 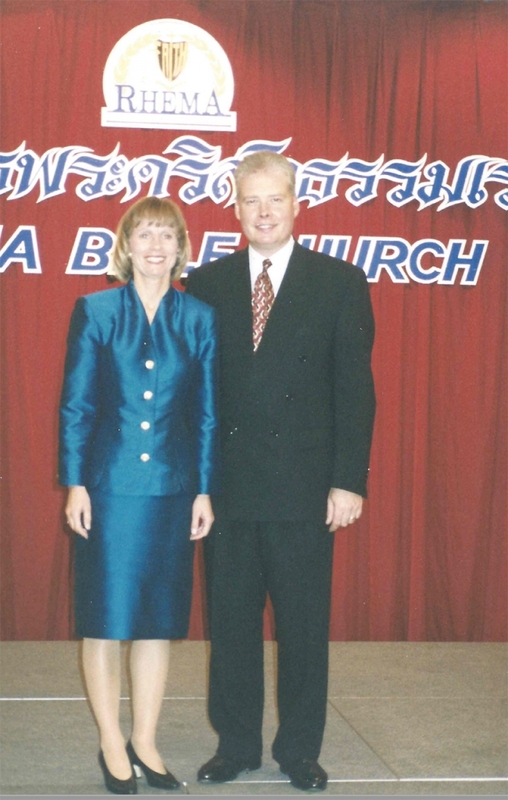 In 2002, Gary and Connie returned to RHEMA USA where they served as Associate Pastors of RHEMA Bible Church, Dean of RHEMA Bible Training College USA, and the International RBTC Director. Once again, the Lord began to speak to Gary and Connie about missions. In February of 2007, they relocated to China. After ten years of living in China, they had impacted many lives and established both RBTC China and RBTC Hong Kong. 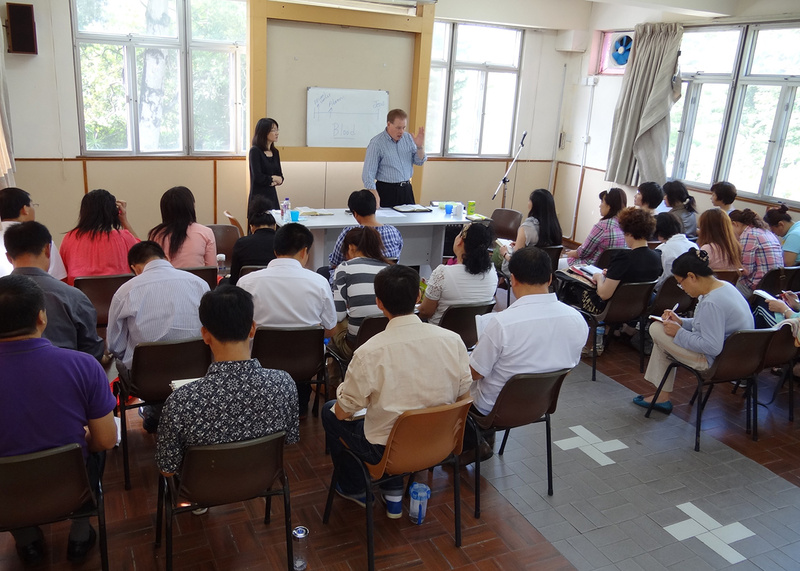 The impact carries on as Gary and Connie continue work with the current RHEMA China Directors, Rev. Amos and Doris Wong, to hold conferences and seminars with registered church and house church pastors and leaders throughout the nation. 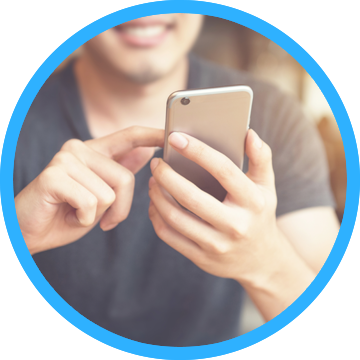 Not only are there ongoing opportunities for live instruction, but the Crowl’s development of RHEMA Chinese Online has been another unique pioneering endeavor that, being internet based, will have the potential of reaching into every province in China, as well as to Chinese-speaking people around the world. 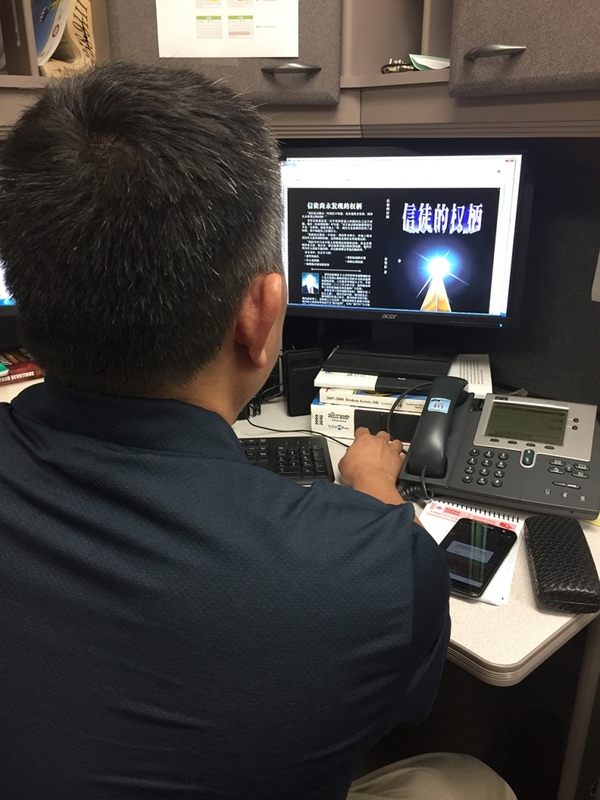 Using electronic media through this online Bible training program will help to meet the ever-increasing educational and spiritual needs of Chinese globally. In addition, the Crowls have facilitated a translation project to make many of Kenneth E. Hagin’s books available in the Chinese language. 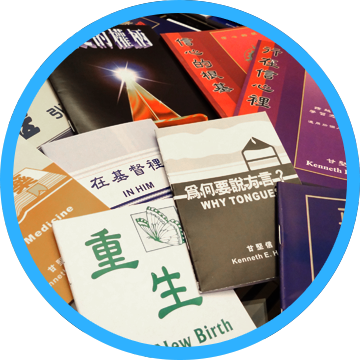 To date, thirteen Faith Library Publications have been translated and over 20,000 faith-building materials have been printed and distributed by GCIM. 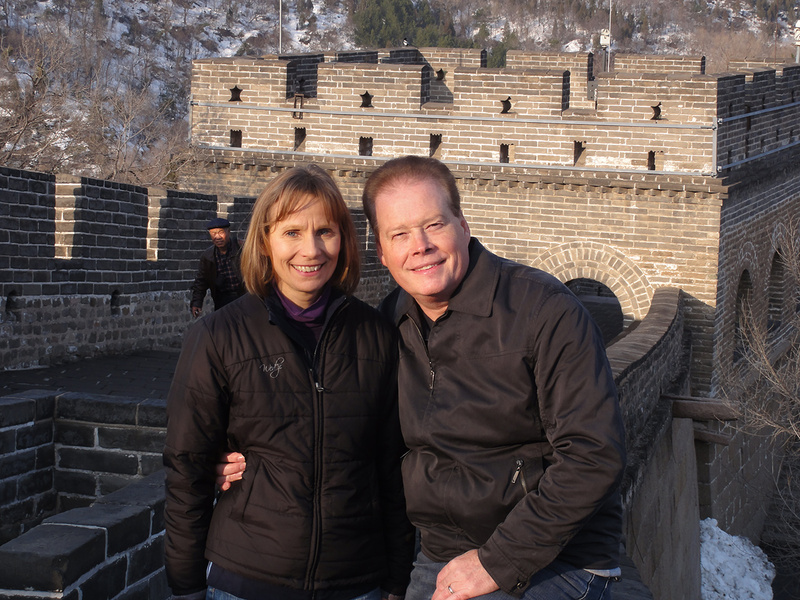 Throughout their years in ministry, Gary and Connie have ministered to future and current leaders in a total of 25 countries worldwide. As God continues to send them and open doors, they are committed to continue this ministry-focus on equipping and strengthening Christian leaders internationally. In doing so, they are using their gifts to strengthen churches and ministers globally. 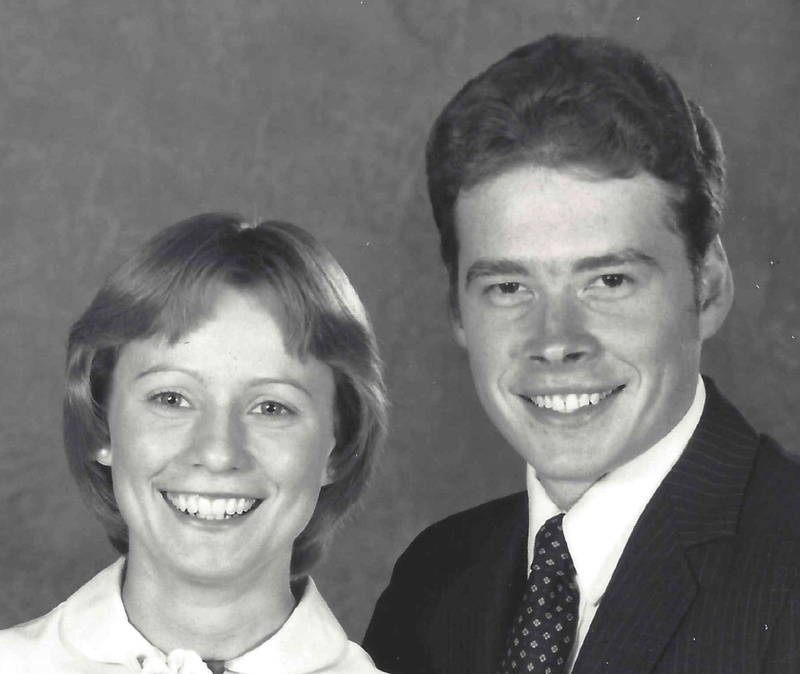 After 38 years of ministry, Gary and Connie’s heart and vision have not changed. They continue to raise-up Christian leaders wherever they go, and they continue to help educate and strengthen the local church, ever-expanding the Kingdom of God.